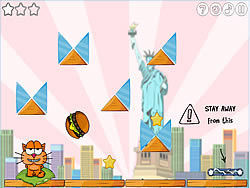 Cat around the World Game - FunGames.com - Play fun free games. Make a fun game pretty healthful holiday around the world together with bushy cat! Meow! Enjoy The Fun!